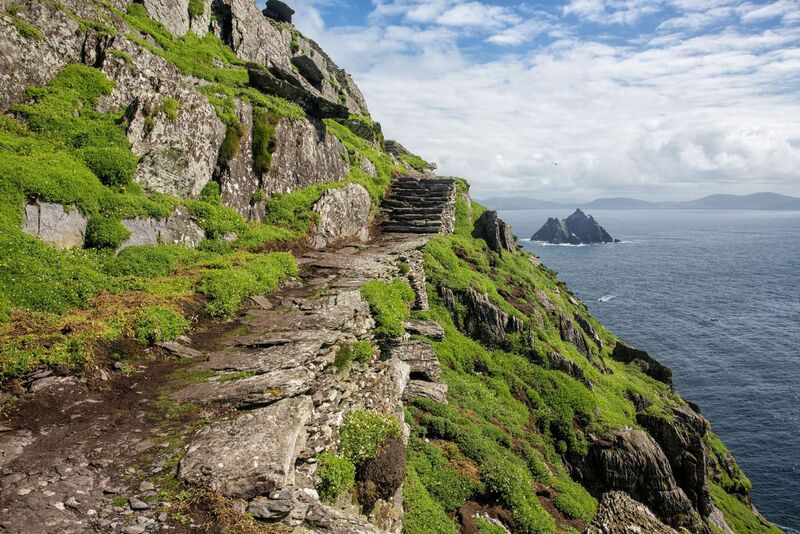 Step onto the same island where Luke Skywalker once lived. 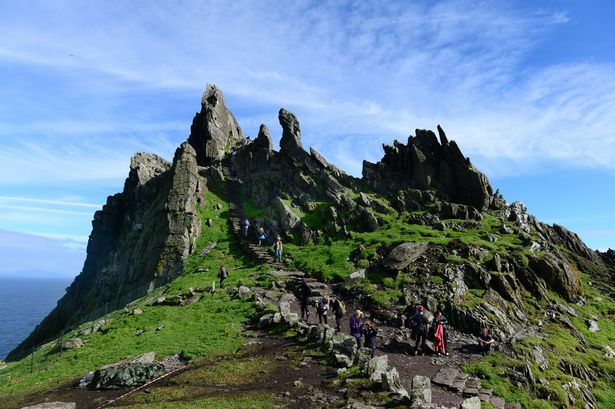 Make a trip to the famous island where 'Star Wars: A Force Awakens' was filmed. A UNESCO World Heritage Site, Skellig Michael only allows 180 people to step foot on the island every day, and that also depends on the weather and if the boats are willing to make the rough journey. Once there, you'll have to be prepared for a steep climb up 600 steps, because the higher you go, the better your view. Visitors only get two and a half hours to explore the island, so make sure you lots of photo-worthy pictures so you can to brag on your Instagram feed later on. 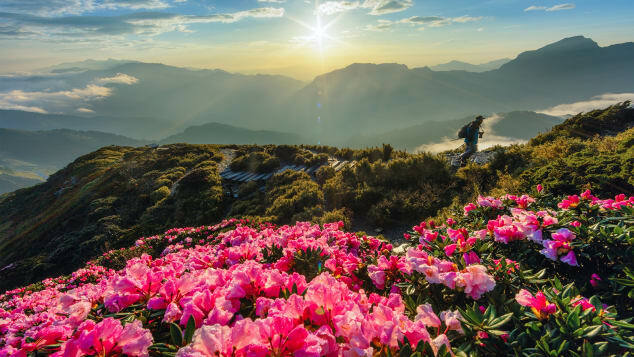 Plan your trip to Hehuanshan in May for a chance to catch the pink azalea flowers on the top of the mountain. 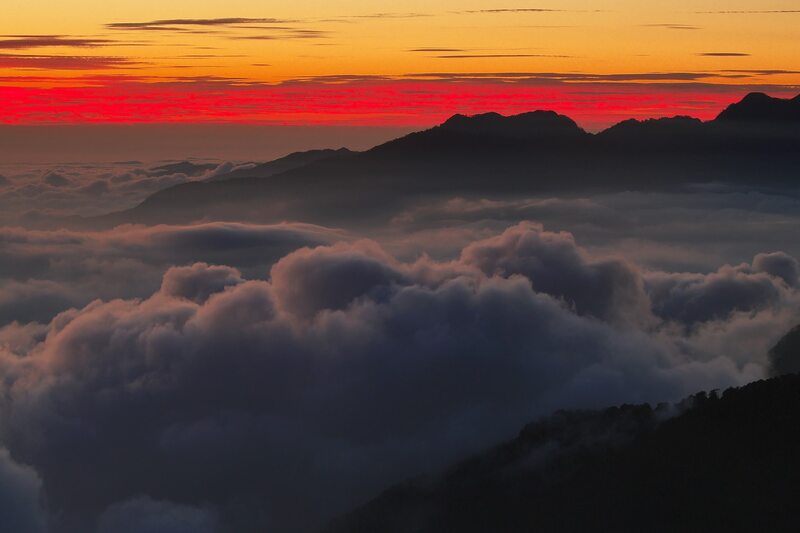 One of the five main mountain ranges of the 3,886-metre-tall Central Mountain Range in Taiwan, Hehuanshan is perfect for nature and scenic lovers. For YouTubers and video enthusiasts, you'll want to bring along your camera to vlog your hike and capture amazing timelapse videos of the 'Sea Of Clouds' during sunrise and sunset. If you thought Egypt was all about the pyramids or the hustle and bustle in Cairo, here's another side of the country that you should discover. 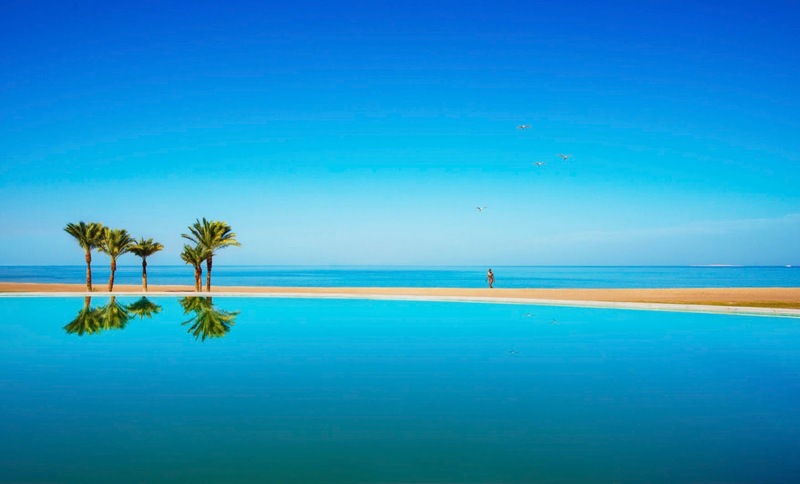 Sahl Hasheesh is a modern resort town with clear crystal waters and beautiful beaches. 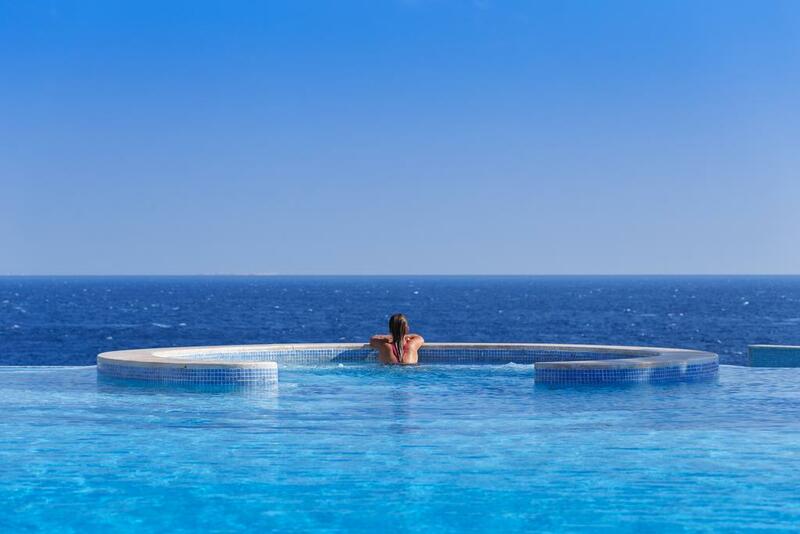 Located on the Red Sea coast of Egypt, Sahl Hasheesh is around 18km away from Hurghada International Airport. For diving and snorkelling enthusiasts, the bay offers a number of islands and coral reefs for you to explore. But if all you want to do is relax, there are countless spots and resorts by the beach for you to just chill and scroll through your Facebook. 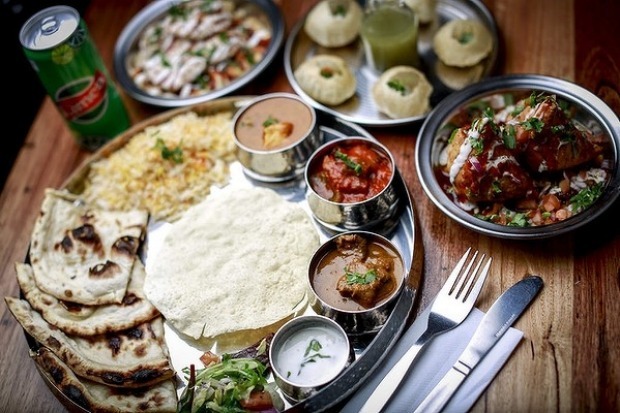 While Melbourne may not be a hidden gem, the city is home to some of the most diverse and high-quality food around the world. Some popular restaurants don't even take reservations, making queuing for dinner a common phenomenon. 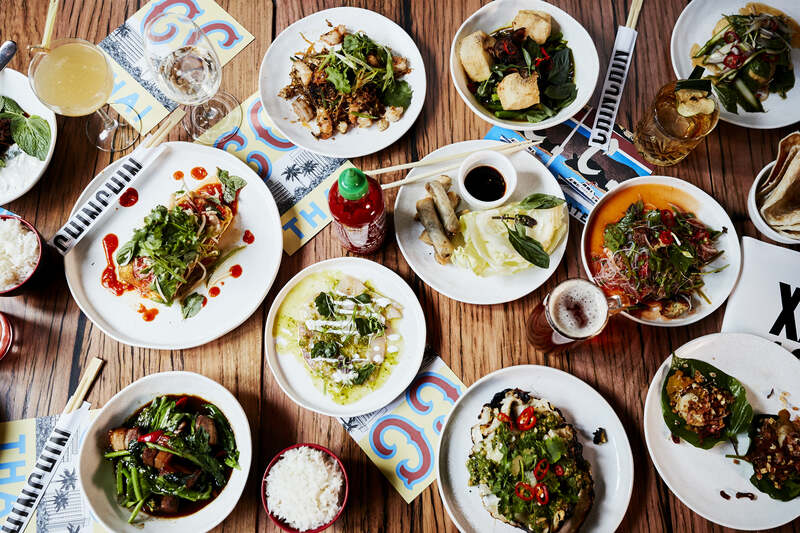 If you're a foodie who loves to torment your friends every meal on your Instagram Stories, Melbourne will be heaven for you. 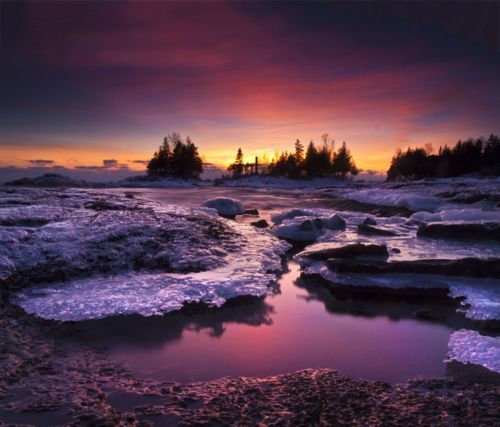 Surrounded by Lake Huron, one of the Great Lakes, Manitoulin Island is the largest freshwater island in the world. Every season brings forth a different kind of beauty, and travellers who love nature will truly fall in love with this place. 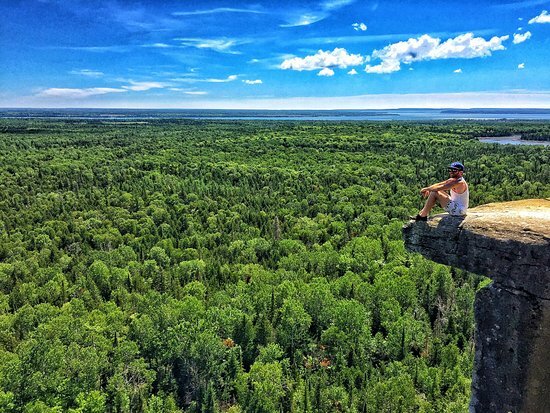 Take a Facebook 3D photo of yourself with Manitoulin Island as a backdrop for the perfect shot. Life moves at a slower pace at Manitoulin Island. Enjoy fishing competitions during summer months and be mesmerised by the vibrant flowers and wildlife during springtime. You can also rent a bike and cycle around scenic routes or take a hike at one of Ontario's magnificent hiking trails. 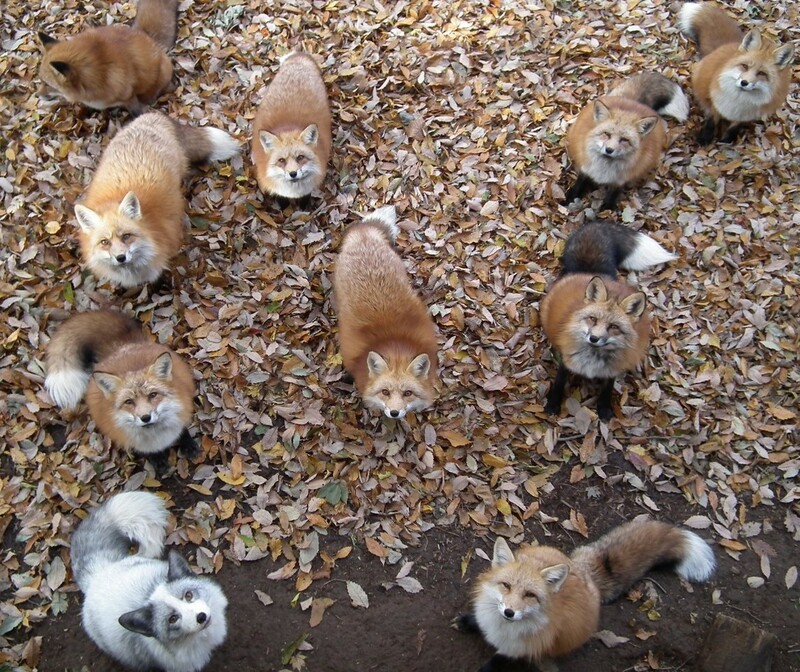 This is probably the only place in the world where you get to see so many cute little foxes together in one spot. In fact, Zao Fox Village is home to over 100 foxes of six different species. While you may not be able to pick them up, you can still snap a cute selfie with them to spam all your WhatsApp chat groups. Set out before sunrise and journey 3.4km on wooden boards, admiring the moss, small pine trees, deep pools, tiny dark lakes, and the smell of wild rosemary along the way. 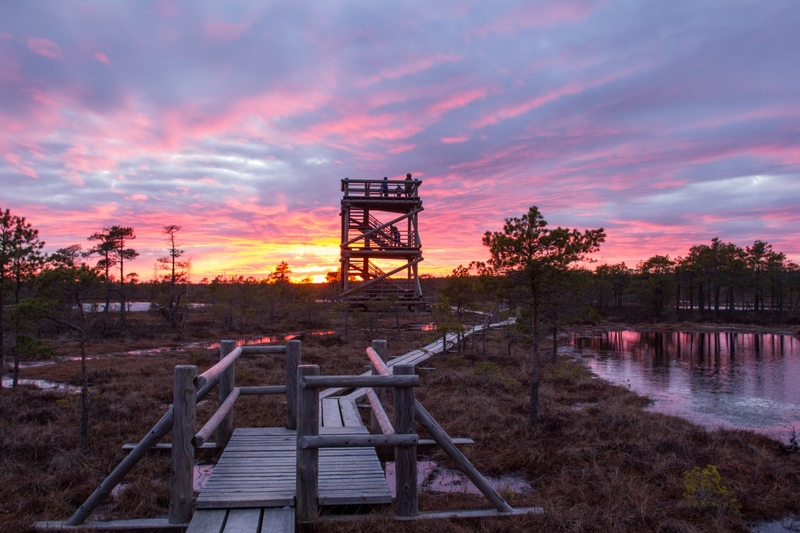 Once you reach the watchtower, climb up the platform to gain a magnificent view of the Great Kemeri Bog from above. Then turn your Facebook Live on, and wait for the mist to clear, giving way to a sunrise, unlike anything you've ever seen before. 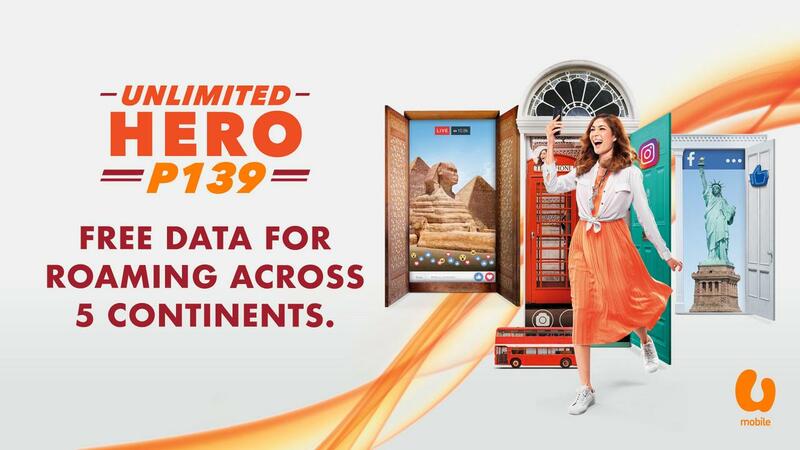 But now with U Mobile’s all-new Unlimited HERO P139 Postpaid plan, you can enjoy hassle-free, high-speed data roaming in 36 destinations across 5 continents, including the ones shown above! This means you never have to worry about missing a social media update or getting lost because you can't go on Google Maps or Waze! The fun doesn’t stop at enjoying free data roaming abroad!﻿ When you’re in Malaysia and use Unlimited HERO P139, the plan comes with unlimited high-speed data allowing you to binge-watch your favourite TV series in HD. Call me crazy but with hotspot data up to 50GB, you will be able to share it with your friends and family without having to ever worry of running out of data! You can also make unlimited calls to all local networks for free! How cool is that? 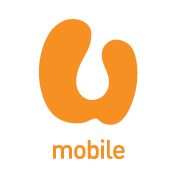 U Mobile has been aggressively upgrading their network and building more sites to widen their reach and enhance their customers’ experience. They will spend over RM5 billion in these few years to bring the #BARULAHBEST experience to all via their own network! With #BARULAHBEST, customers will enjoy U Mobile's own 4G LTE network in more locations across Malaysia, with connectivity that gets faster every day as they are constantly upgrading their sites with the latest and best technology. Together with their innovative products and services, they are well positioned to bring UNLIMITED fun and value to their customers! Macam ni #BARULAHBEST! Visit this hidden gem, just a 30-minute drive from Lombok International Airport. Winter wonderlands, authentic hot pots, and more!